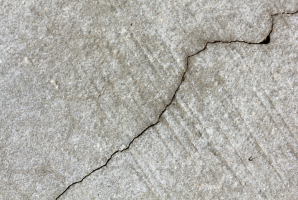 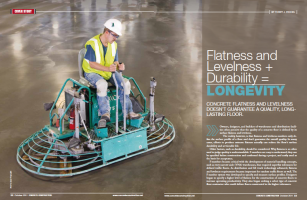 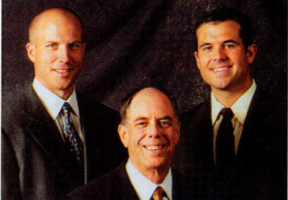 View our Company Brochure and allow us to show you a better concrete floor solution. 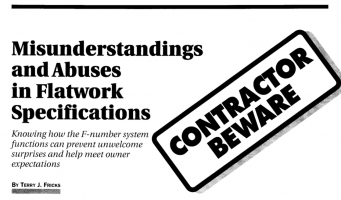 Talk to a Fricks representative about your next project. 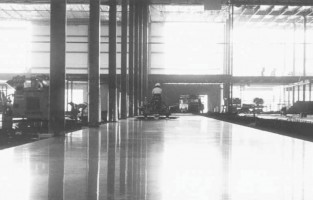 We are familiar with all aspects of design/build and can help you design, build and maintain a superior, long-lasting durable floor. 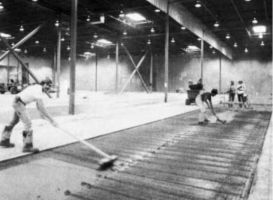 FRICKS' floors provide greater surface resistance, less curling, with up to 90% fewer joints, and a longer-lasting floor life that improves productivity. 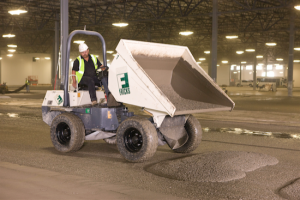 FRICKS smooth and durable floors reduce equipment breakdown while ensuring the safety of your equipment operators. 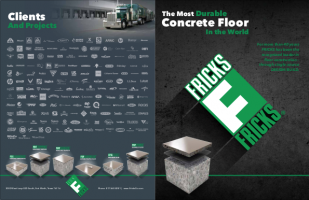 Whether you are looking for highly-durable traprock floors for high-traffic facilities, or simply a cost-effective conventional floor for medium/low-traffic warehouses – FRICKS provides durable and longer-lasting floor solutions that meet your budget and exceed your expectations. 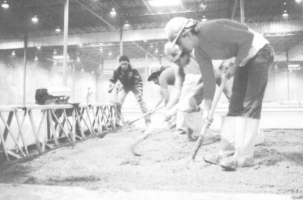 Award-winning industrial concrete floors, superior workmanship, service and VALUE, have made FRICKS the recognized leader in food facility, manufacturing and distribution floor construction.